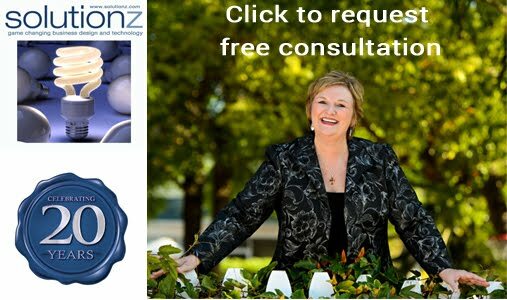 Solutionz by Chicke Fitzgerald : This is Not the Career I Ordered: Empowering Strategies from Women Who Recharged, Reignited, and Reinvented Their Careers- an interview with Carolyn Dowd-Higgins on EGG Live! 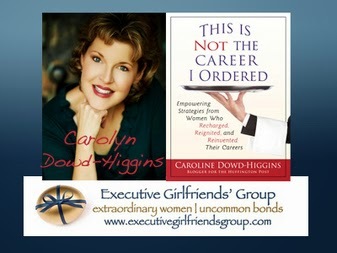 This is Not the Career I Ordered: Empowering Strategies from Women Who Recharged, Reignited, and Reinvented Their Careers- an interview with Carolyn Dowd-Higgins on EGG Live! This on demand audio series is a part of the Executive Girlfriends Group Vignette Series. 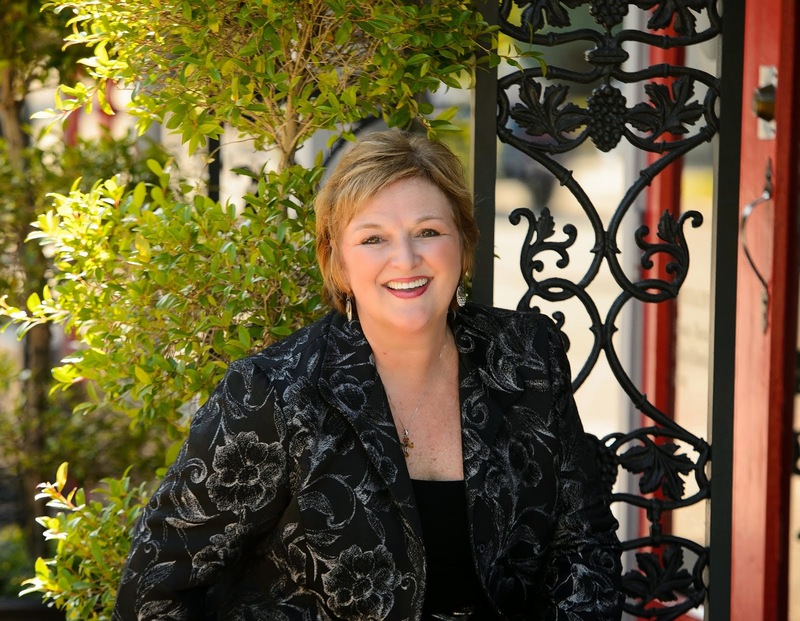 Chicke Fitzgerald interviews Carolyn Dowd-Higgins who introduces us to women from all walks of life and work who have mastered the art of change and reinvention. The original live interview was 2/11/11. Part self-help manual, part inspiration, This Is Not the Career I Ordered, coming soon in its 2nd Edition is a valuable resource for those contemplating a career change. Professional career reinvention is possible and this book will show you how to play to your strengths, discover your passions, and own your humble confidence as you plan your next career move. Told through the lens of amazing women who have reignited and reinvented their careers, the journey begins with my own emotional career transition. This book is multi generational and appropriate for your daughters, sisters, mothers, friends, and colleagues. Chock full of empowering, energizing, and motivating action steps to help you find a career that you will love. Join me on an exciting journey of self-reflection to discover your strengths, own your self-confidence, and monetize your passions. I have interviewed over 400 women across the globe in a variety of career fields. You will laugh and cry reading about their career transitions and be empowered with their advice and action steps. My goal is to provide you with practical tools to help you take a step forward and achieve your career goals.